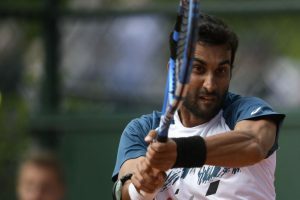 Continue reading "Yuki, Sharan in second round at French Open"
The 25-year-old Indian saved 11 of the 15 breakpoints in the gruelling match. 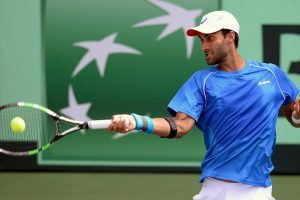 Bhambri overcame a first set lapse to tame Canadian Peter Polansky 1-6 6-3 6-3 in the third and final qualifying round. 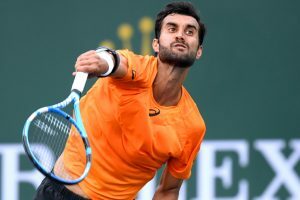 Bhambri failed to capitalise on his start where he won the first set 6-4 against one of the best players at this year's tournament in Pierre-Hugues Herbert. 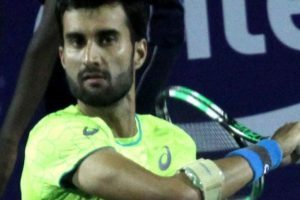 Yuki broke into top-100 in 2015 but injury halted his progress further. 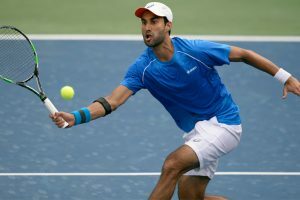 Yuki recorded his fourth straight win over the Taipei player in as many meetings on the Pro Circuit. 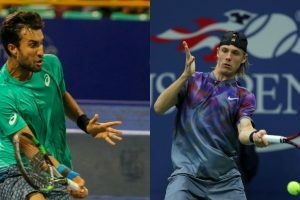 Indian combo beat the Spaniards 3-6 7-5 10-6 in the semifinals of the USD 150,000 tournament. 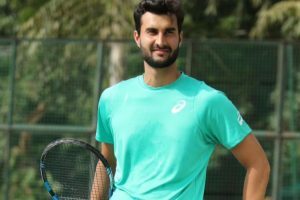 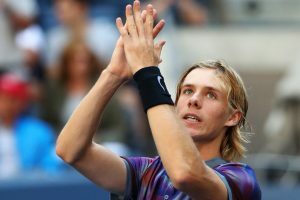 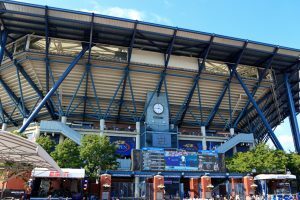 Bhambri has rated the gruelling match against Denis Shapovalov as one of the best of his career. 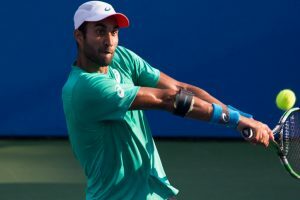 Ramanathan advanced to the 2nd round of the Columbus Challenger with a win over Bangoura. 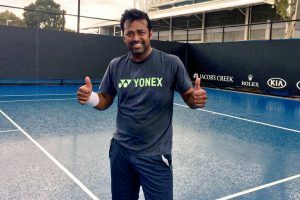 Continue reading "Davis Cup: Ramkumar gives India 1-0 lead with win over Canada’s Schnur"